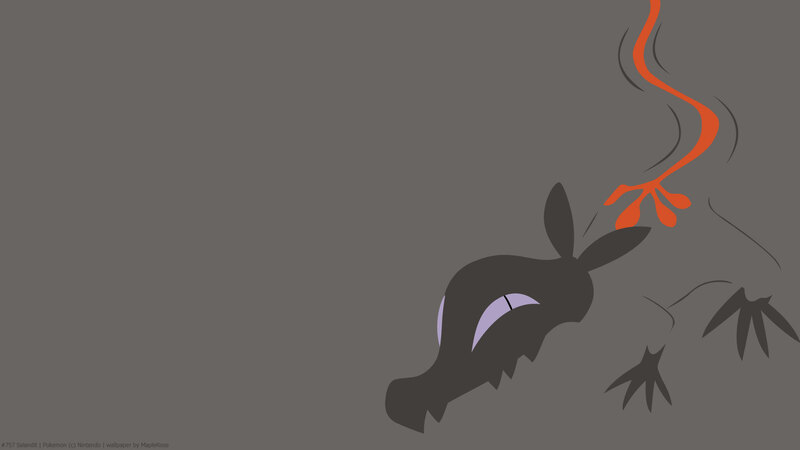 Salandit and its evolution have a unique type combination of Poison/Fire, which makes them doubly resistant to Fairy, Bug, and Grass. It also has a unique ability Corrosion, which allows the user to inflict the Poisoned status on any Pokémon regardless of type (such as Poison and Steel Pokemon). 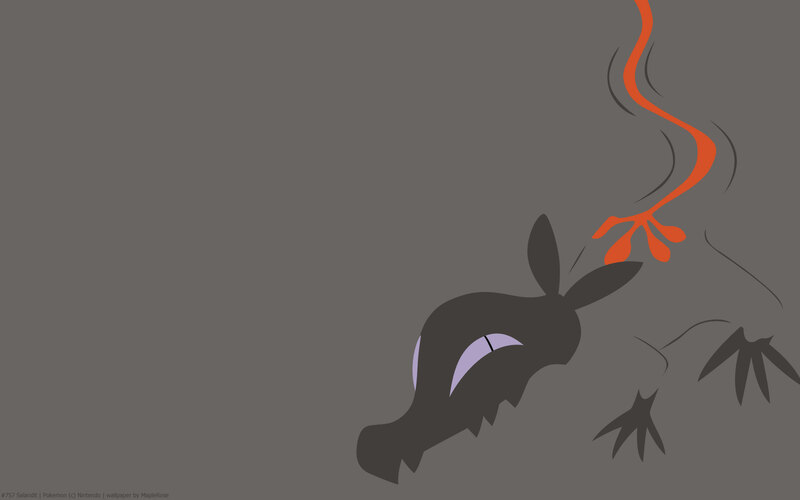 However, Pokemon with the ability Immunity cannot be poisoned by Pokemon with Corrosion; and Corrosion only allows Salandit to inflict the Poisoned status on Steel types, it does not let Salandit do Poison damage against Steel types. 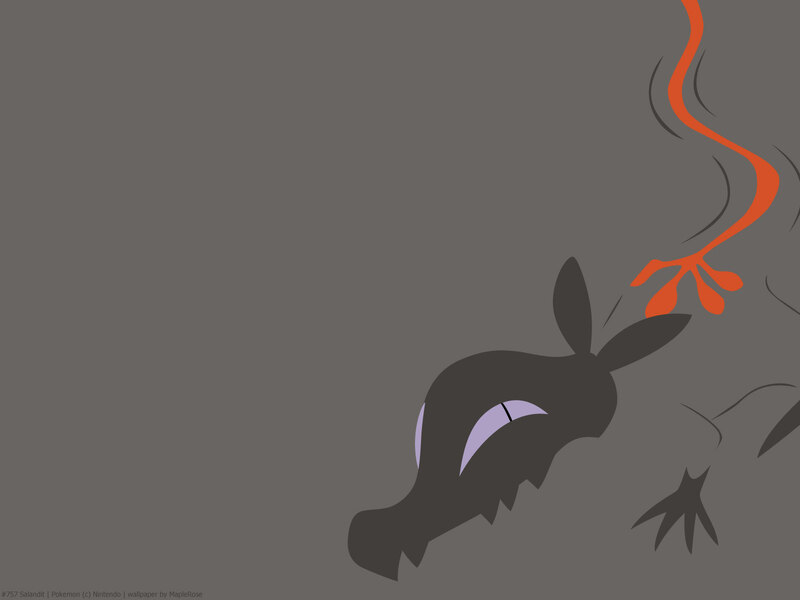 Female Salandit evolves into Salazzle at level 33; the males, like male Combees, do not evolve. Stat-wise, Salandit is pretty fast and has good Sp Atk. However, its defenses are pretty low.